While most of us buy games for the experience, others make it their lifetime’s work to obtain a complete collection. How far would you go for the ultimate set? When $20,000 of Magic: The Gathering cards were stolen from Cassius Marsh’s car, he was distraught. Not because of the cost – the multimillionaire NFL star could afford to replace them – but because he loved his collection. 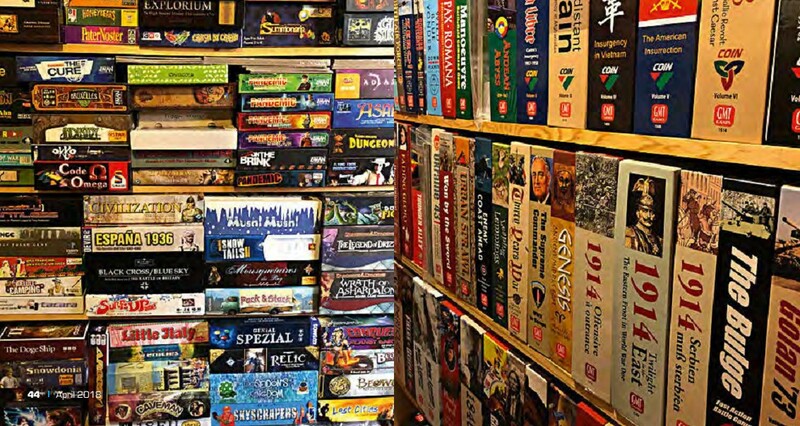 Tabletop gamers of every ilk will have a collection on some scale, from battered boxes of Settlers of Catan and Ticket to Ride to whole shelves of titles to play. 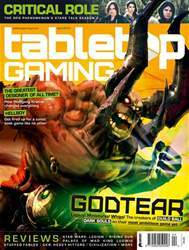 As a gamer’s love of the hobby grows so, naturally, does their collection. 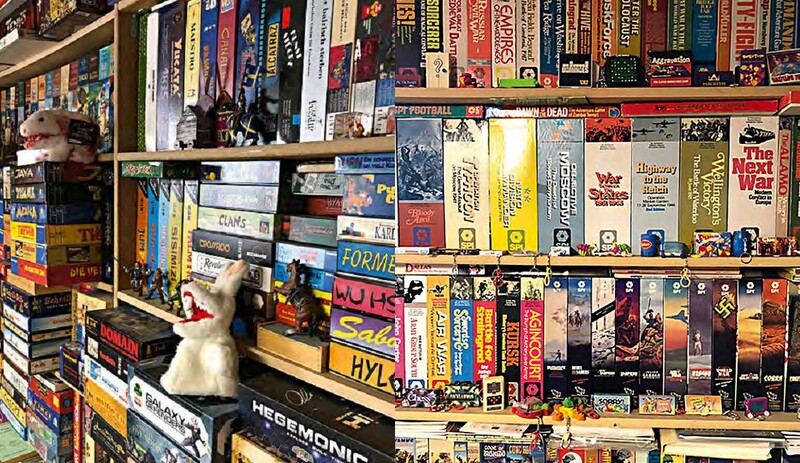 But while creaking cupboards of boxes and boards are just a byproduct of actually playing for most gamers, for a small group of people the love of the hobby comes in the collecting.